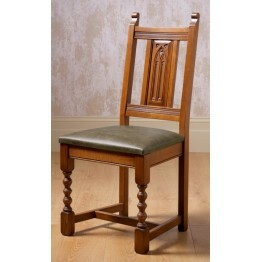 Inspired by Edwardian and Elizabethan designs, the Old Charm dining range will give any dining room a sophisticated, timeless, classy look. 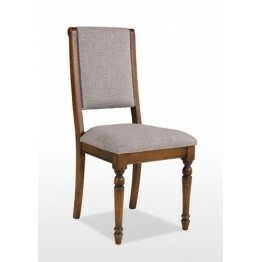 Featured below are the most popular dining tables and dining chairs in the furniture range. 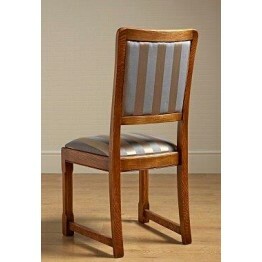 All the different dining tables and chairs can be ordered in the full range of Old Charm wood shades, as well as your own choice of fabric or leather on the chairs and carvers. 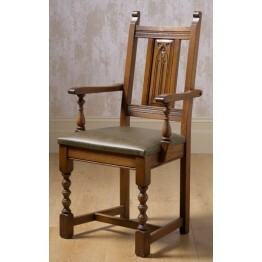 Below you'll find a mix of the Wood Bros collections called Chatsworth, Old Charm and Frame. 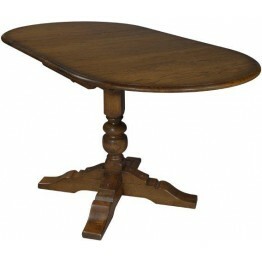 All prices include VAT and we offer free full home delivery across mainland England & Wales. 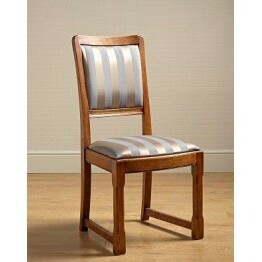 We unpack all the furniture and takeaway the packaging for you as well. 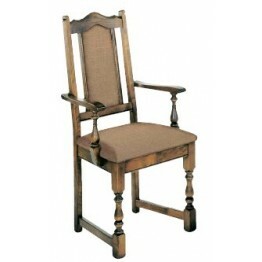 Over the course of a year delivery times do vary from Old Charm Furniture, but tend to average out at around 6 - 8 weeks. We do however carry large levels of back up stock at our two warehouses so often we can deliver within a matter of just days. 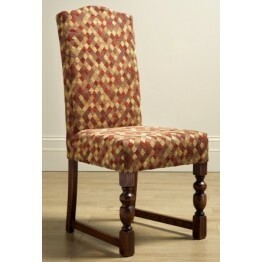 This Chair features a foam covered padded seat and narrow padded back. Old Charm has a wide range of.. 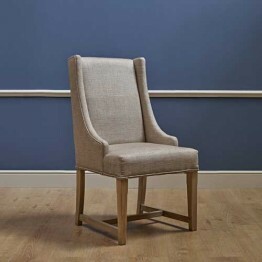 This Armchair features a foam covered padded seat and narrow padded back. Old Charm has a wide range.. 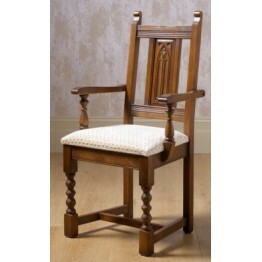 This Chair features a foam covered padded seat and carved back panel. Old Charm has a wide range of .. 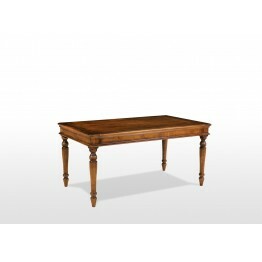 The simple, elegant lines of the Aldeburgh oak dining table will complement any style of home and ma..
2800 Wood Bros Old Charm Amberley Drop Leaf Dining Table.Dimensions:23.75" closed or 63" open with b.. 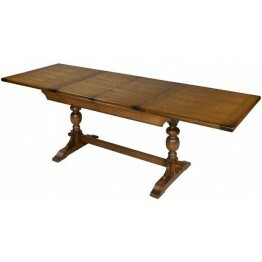 The Old Charm 2801 6ft Lambourn Extending Dining Table with extends from the centre, and comes as st..
2802 Wood Bros Old Charm Dining Chair, available in the full range of Old Charm fabrics. Dimen.. 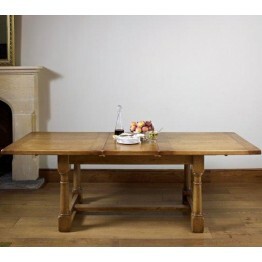 The Old Charm 2803 5ft Lambourn Extending Dining Table with extends from the centre, and comes as st.. 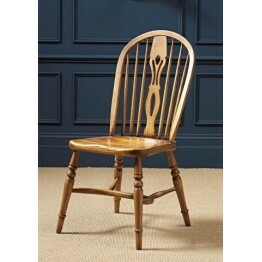 Dining chair from Old Charm furniture This chair is not available in leather.Dimensions:Width 48 cm..
2903 Wood Bros Old Charm Windsor Armchair.DimensionsWidth 60cm Height 110cm Depth 63cm There are 5 d..
2950 Wood Bros Old Charm Windsor Dining Chair.Dimensions :Width 47cm Depth 59cm Height 98cmThere are..
2979 Wood Bros Old Charm Priory Extending Dining Table which is made in the full range of Wood shade.. 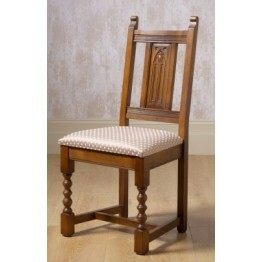 This chair is the Priory model from Old Charm furniture reference number 2980. It is made in the ful.. 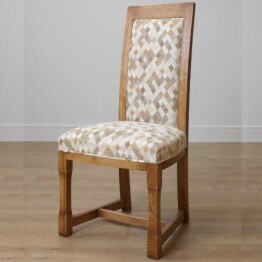 This is the Old Charm 3063 dining chair made in a wide choice of fabrics.Dimensions:55cm Wide60cm De.. 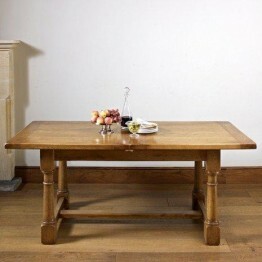 The is the Old Charm 3064 Lichfield extending dining table. 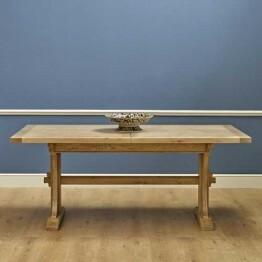 This model is the 6ft extending table. T.. 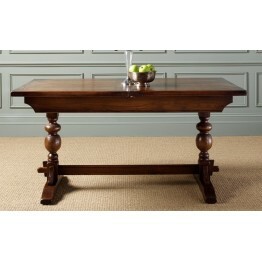 The is the Old Charm 3098 Lichfield extending dining table. 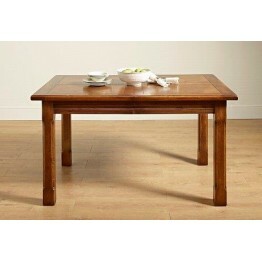 This model is the 5ft extending table. T.. 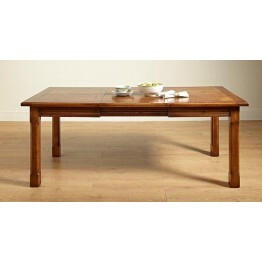 This is a fabulous extending dining table that has three positions to choose from. When it is closed.. 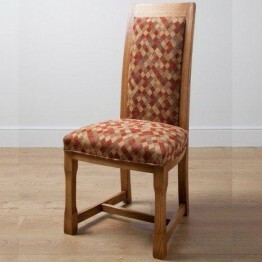 This is the Old Charm 3190 dining chair made in a wide choice of fabrics. 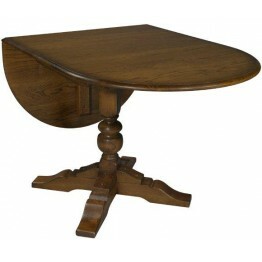 It has a lovely rolled top.. 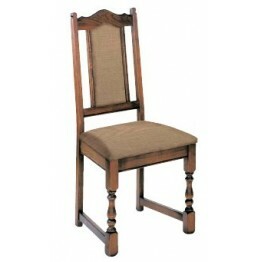 This is the Old Charm 3190 dining chair made in a wide choice of leathers. 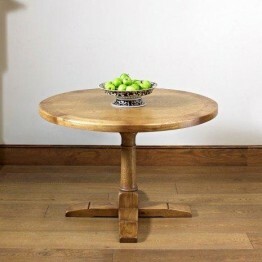 It has a lovely rolled to.. 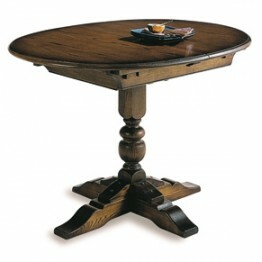 This is the Chatsworth 2873 extending dining table from Old Charm furniture, made wood shades called..
Old Charm Chatsworth 2874 Fixed Top Round Dining Table. 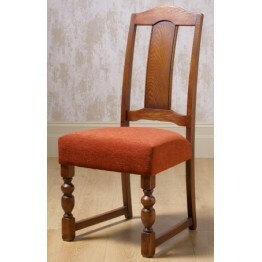 This is a centre pedestal dining with four l..
Old Charm Chatsworth CT2899 Dining Chair available as standard in ten different fabrics as listed be..